Today, In This Post I am going to write about Top 4 Best Linux Distros For Web Servers? So, let's Start With Some Basic Query. Q 1. What Is Linux? Ans. 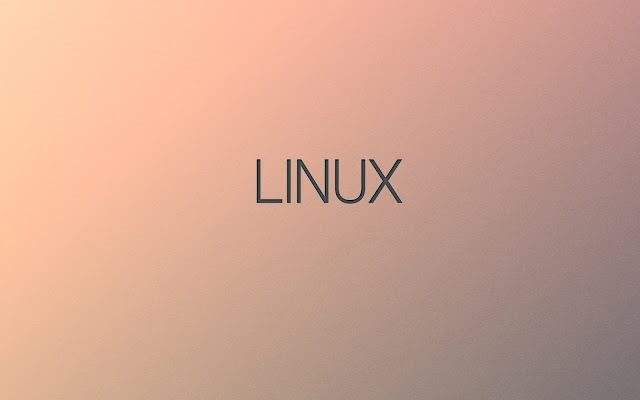 Linux Is a Unix like Open Source Operating System. that is available for many purposes and used by millions of users. An operating system is a bunch of program that works like a interface between computer user and hardware. This interface works like a communication between hardware and user. In Simple Word, Linux Is Just like, WIndows Xp, WIndows 7/8/10 and Mac OS. But one of the major difference is, linux is completely open source. means anyone can customize and can use linux. Linux is completely free to use for any purpose. yeah, yeah you don't need to spend money for linux. The Defining component of linux is the linux kernal, an operating system kernel first released on September 17, 1991 by Linux Torvalds. Linux was originally developed for personal computers but has since been ported to more platform than any other operating systems. Ans. Servers are like a highly featured computers with special specifications. In Simple words, Server hardware's are specially design for running on maximum uptime, maximum processing power, maximum efficiency, high security and minimum power consumption. These Servers are mostly used for hosting, storing, processing and maintaining websites and its data. Q 3. What Is Linux Server Operating System? Ans. Linux Server Operating Systems are specially design Linux distro for handling server requirements. With These Specially Design Linux Server Operating System, A User can Easily Use Server For Hosting, Processing, Storing Website and its Data. One of the important factor in servers are, security. And In My Opinion, Linux are One Of The Most Secure Platform Available For Servers. There are many features of Linux but some of them given below. Most reliable Operating System In the world. free to run any program for any purpose. free to redistribute copies to any one. It's light, fast and stable. Easy to use, less headaches. Latest packages are always available. Wide user-base providing great support + decent library documentation. Fedora provides us a very good level security and many new features. Fedora comes with wide range of software. and almost all software are under free distribution license. Software Can be installed using the DNF Package Manager. 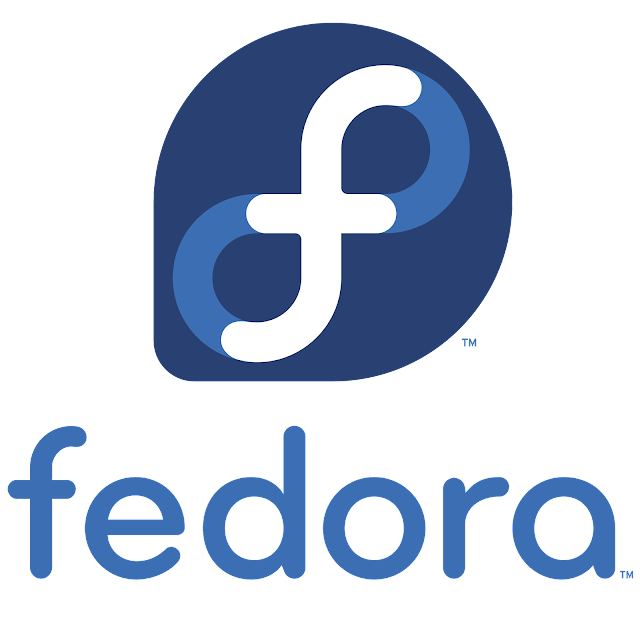 Additionally, fedora also works on the latest Linux kernel and Fedora Supports wide range of architectures including Intel i686, AMD x86-x64, ARM-hfp, ARM AArch64, MIPS-64el, IBM Z, IBM Power64, IBM Power64le and much more. 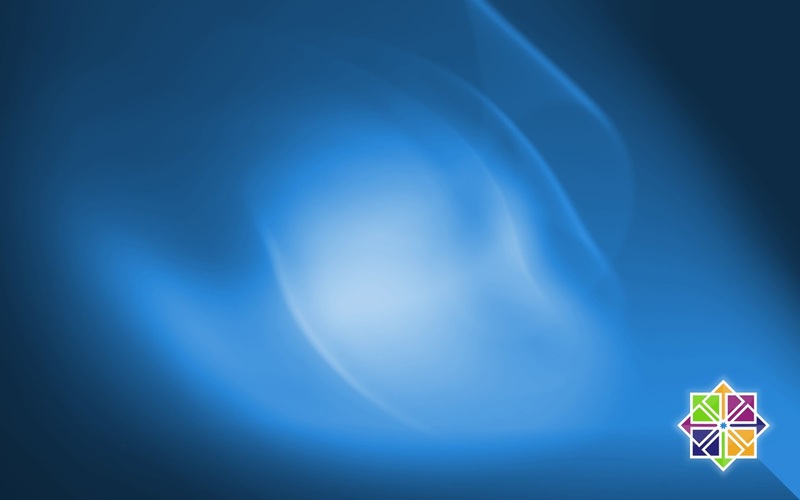 CentOS is focused on delivering a robust open source ecosystem. CentOS is stable, solid, secure and very reliable for Server use. Debian is a Unix-like operating system, first announced in 1993 by Ian Murdock and Debian is also The Mother Of All Other Linux Distros. Yes! Yes! 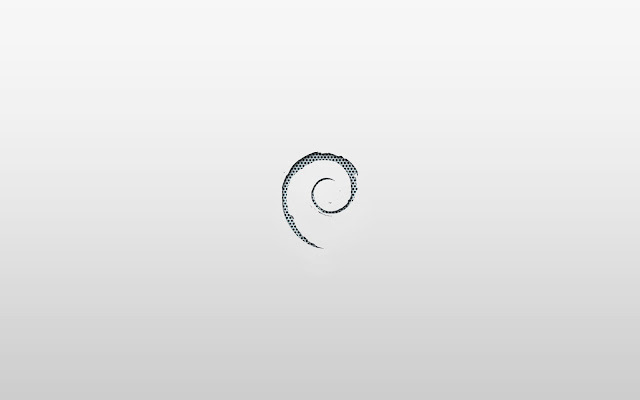 Mother... Debian is One Of The Oldest, Secure, Stable Distro. As Most Of the Linux Distros, Debian Operating System Is also based on Linux kernel. 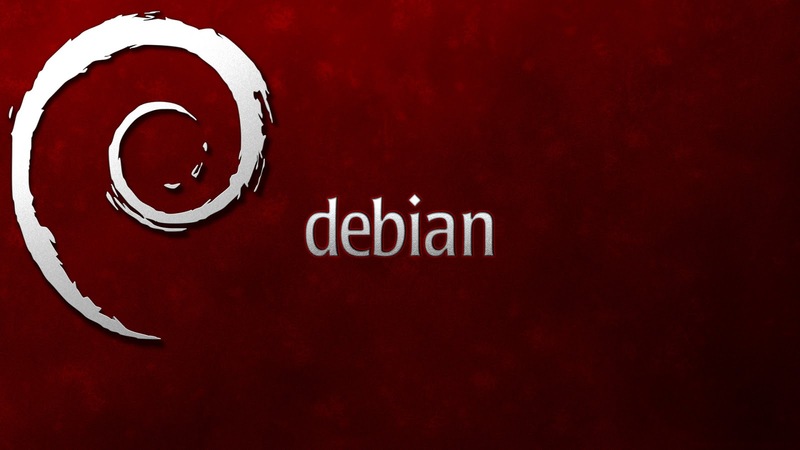 Debian operating system is developed, packaged and maintained by a group of Individual participating in the Debian Projects. Most of the programs and components are under the GNU General Public License. Means Their Source Codes are freely available online and any can use these software's for any purpose. Debian is very stable and very reliable for personal use because Debian also works on Linux kernel. Linux kernel is world largest open source project with more than 13 million lines. and also one of the best kernel available in this world.